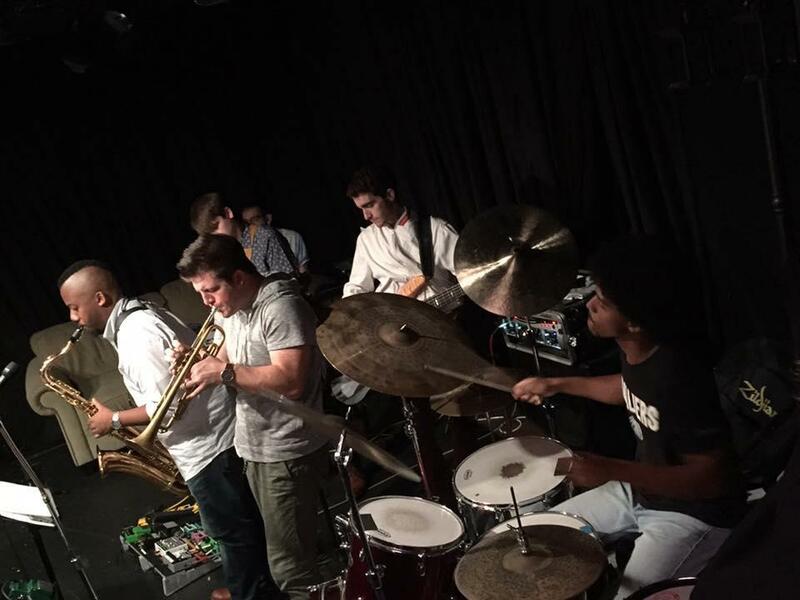 Acid Cats, an u201cacidic jazz-rocku201d quintet hailing from Akron, Ohio, will treat the Kings Rook crowd to their serious musical chops on Jan. 5. "Musical hotbed" may not be the first thing that comes to everyone's minds when you mention Akron, Ohio — but maybe it should be. After all, it's the geographic situation from whence such greats as blues rockers the Black Keys, synth-punk gurus Devo, and outlaw country-man David Allan Coe (just to name a few) came. Beyond that, its general area has brought us some of the best and brightest in the region's booming live jam scene — including Cleveland's Broccoli Samurai, the jam-funk powerhouse that recently announced it's no longer touring. That can't stop/won't stop its members from doing what they do, though, and, thus, side projects abound. Which brings us to Acid Cats, a self-described "original acidic jazz rock" quintet that features musicians with serious chops, including Broccoli drummer Cameron Bickley and guitarist Michael Vincent.